This is another common problem we see in our Pelham office. The shoulder joint is very complex, anatomically, and there are many things that can go wrong and cause pain and dysfunction. Dr. Roderick White is trained to help patients recover from this type of condition. Whether your shoulder pain is caused by direct trauma or is secondary to neck injury, Dr. Roderick White will first pinpoint the root cause of the symptoms and then develop a treatment plan that will correct the underlying problem. If necessary, we'll refer you to appropriate specialists for further exam. 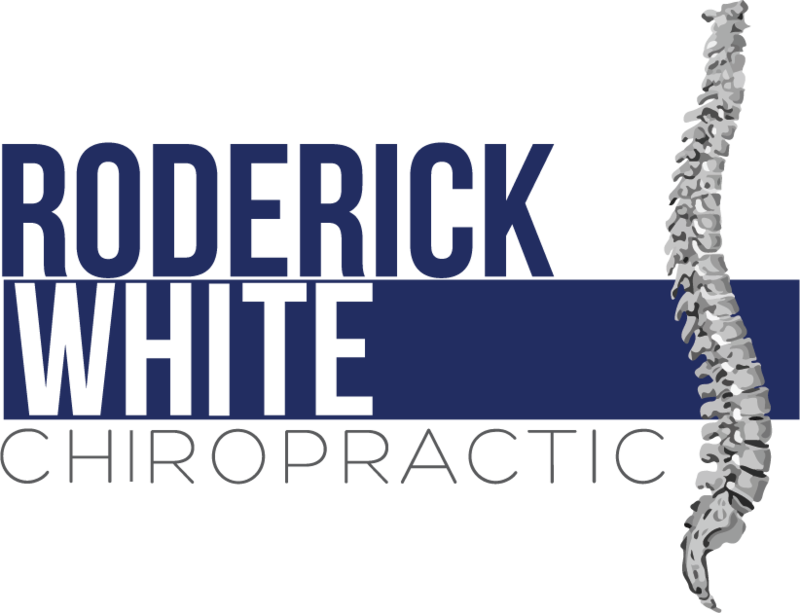 If you live in Pelham and you're experiencing shoulder problems or any kind of pain caused by a car crash, Dr. Roderick White is here to help you. Call our office today for an appointment at (205) 664-8881.